Congratulations Leanne Townsend, mechanical student, and Arynn Hernandez, media student, our 2017 Dean’s List nominees! 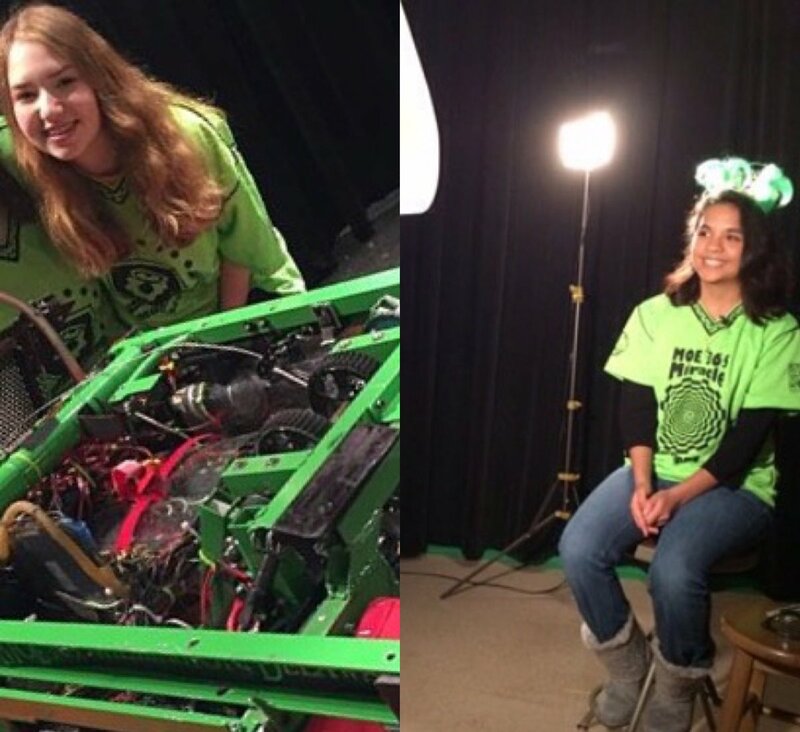 These girls showed and spread spirit for FIRST ideals on and off the team and excelled in STEM activities. They will soon go onto the next round of interviews within the MAR district, so make sure to wish them luck! Special thanks to Georgia, the awesome student who hosted MOE’s Christmas party this year! 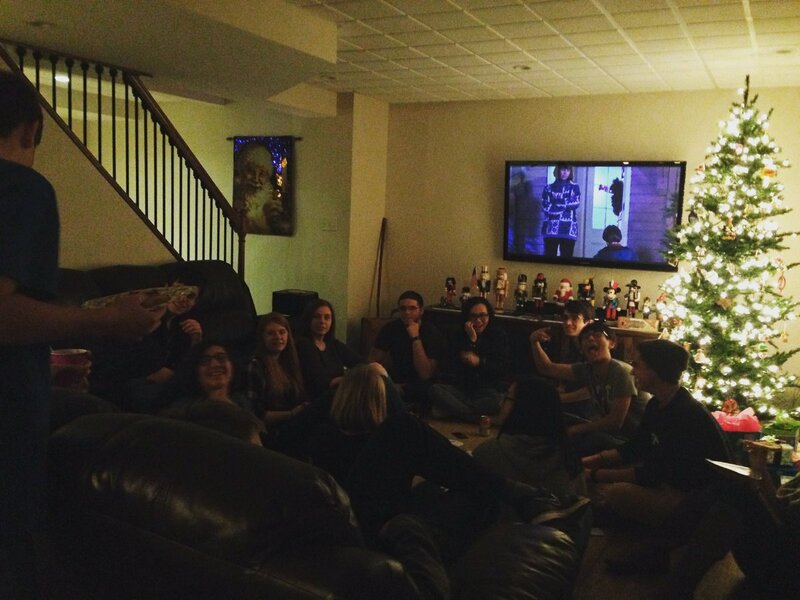 White elephant was once again a peaceful success. What better way to celebrate Christmas than with your faMOEly!